Increasing employment opportunities for people with criminal records is the goal of “Ban the Box” efforts in states, counties and cities across the nation. The “Box” refers to the question—often a checkbox—about a job applicant’s criminal record on an employment application. Policies to “Ban the Box” aim to remove this question from initial job applications and to postpone a criminal background check, if any, until the job applicant has reached the point of being considered for an interview or has a conditional job offer. The idea is that applicants would have a better chance of being evaluated on their qualifications for the job, rather than not even being considered due to a criminal record. 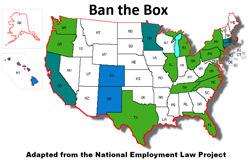 “Ban the Box” policies also give individuals the opportunity to explain their criminal record, if any, during the hiring process and to dispute any information that is incorrect. California: All of Us or None, a project of Legal Services for Prisoners with Children, with chapters across the state, including the Bay Area, Los Angeles, and San Diego; and A New Way of Life in Los Angeles. Illinois: Heartland Alliance and Safer Foundation in Chicago. Maryland: Job Opportunities Task Force in Baltimore. New Jersey: New Jersey Institute for Social Justice in Newark, andWaypoints’ Integrated Justice Alliance in Madison. North Carolina: Southern Coalition for Social Justice in Durham. 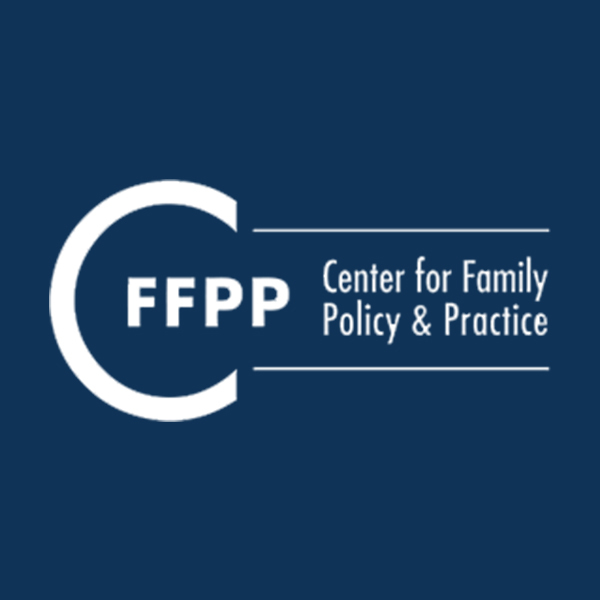 Ohio: Ohio Justice & Policy Center in Cincinnati. Pennsylvania: Community Legal Services of Philadelphia and thePennsylvania Prison Society in Philadelphia; and Formerly Convicted Citizens Project in Pittsburgh. Tennessee: LifeLine to Success in Memphis. Texas: All of Us or None chapter in Austin and San Antonio. Virginia: Good Seed Good Ground in Newport News.